Milan Motorcycle Show, 1967. 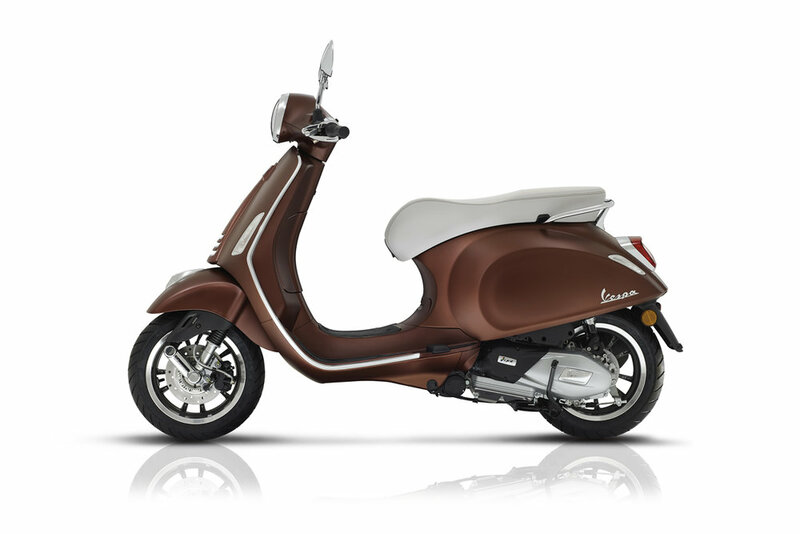 The Vespa Primavera steps on to the world-stage and left an impression to last a lifetime. Never before has an Italian scooter ever made an impression in the Western world like this and you might even argue that it never will again - that is, until you find out about the new 50th Anniversario. The 50th Annivesario pays homage to the revolutionary, elder sibling setting the world ablaze and never looking. Expect to find the latest of electronics, to include a 4.3" full-color, TFT dispaly, already standard on the newest show stopper from Italy. 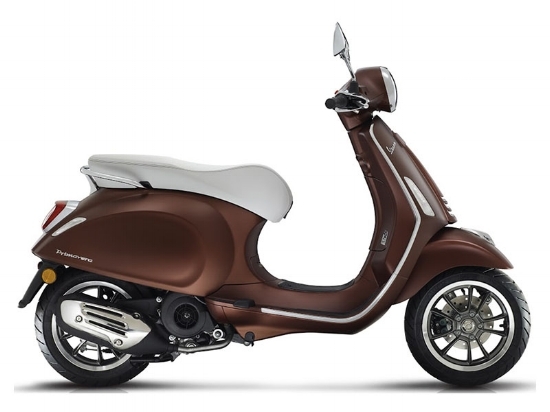 Just like its more technologically savy half brothers and sisters, the Vespa is able to utilize a multimedia platform called VMP (Vespa Multimedia Platform). There's nothing quite like this when it comes to processing and managing an incredible amount of rider worthy information.